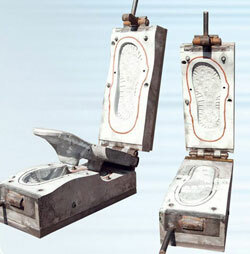 We offer high-quality PVC air blowing cotton shoe mold which is exactly according to customer requirement. 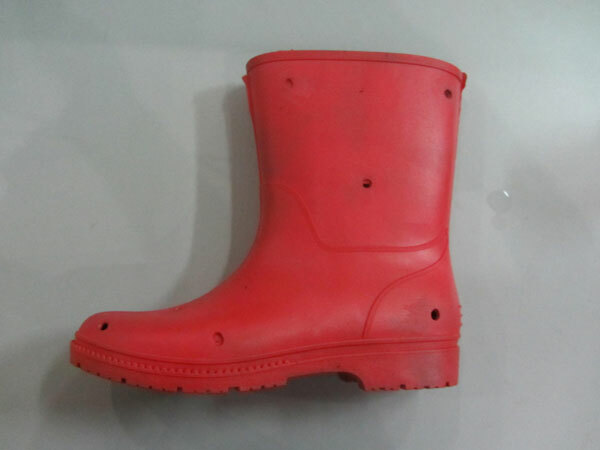 We can make a quality range of PVC shoe mould for all sizes of the shoes and any design you need for the customer. This kind of mould accepts more than1500 shots for 24 hours. Because of the high quality original materials, our PVC cotton shoe mould can accept 190 ton clamping force. It only can be made one mould one piece. Machine: The PVC air blowing cotton shoe mold or winter shoe mould is compatible with PVC air-blowing injection moulding machine from Taiwan, Italy, China-mainland, as well as other countries. XIELI is a specialized PVC air blowing cotton shoe mold manufacturer and supplier in China. We offer a vast array of products, including PVC air blowing sandal shoe mould, TPR sole mold, EVA rain boot injection mould, and more.